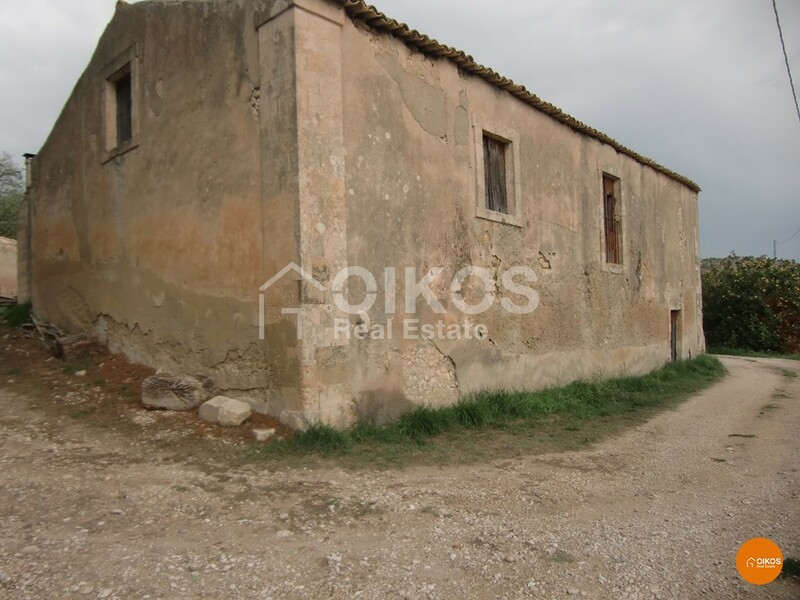 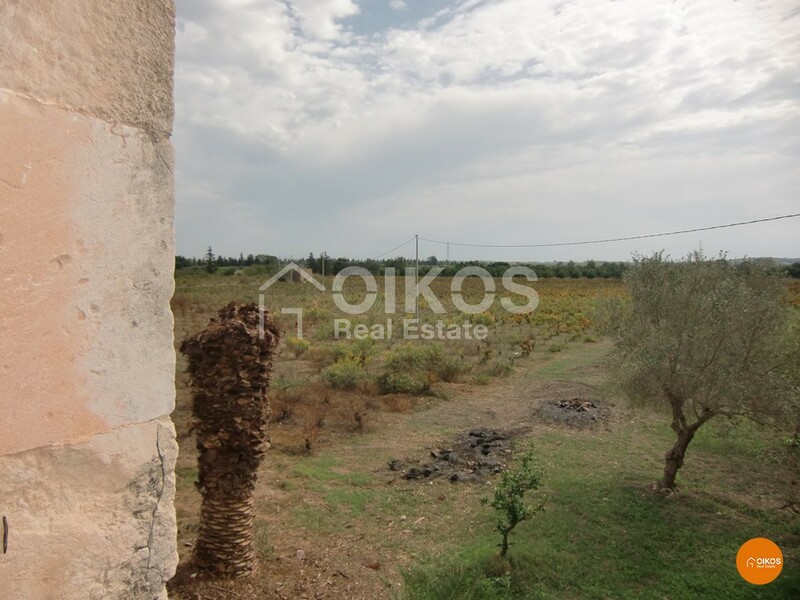 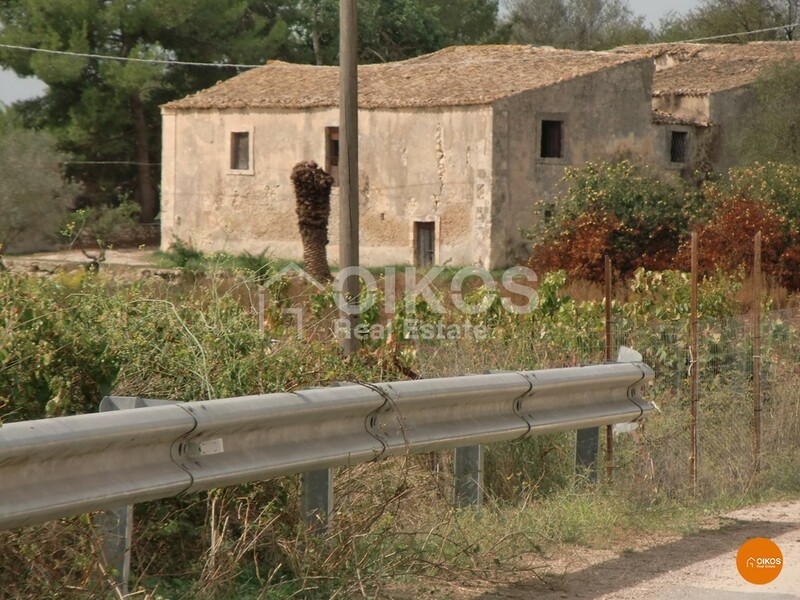 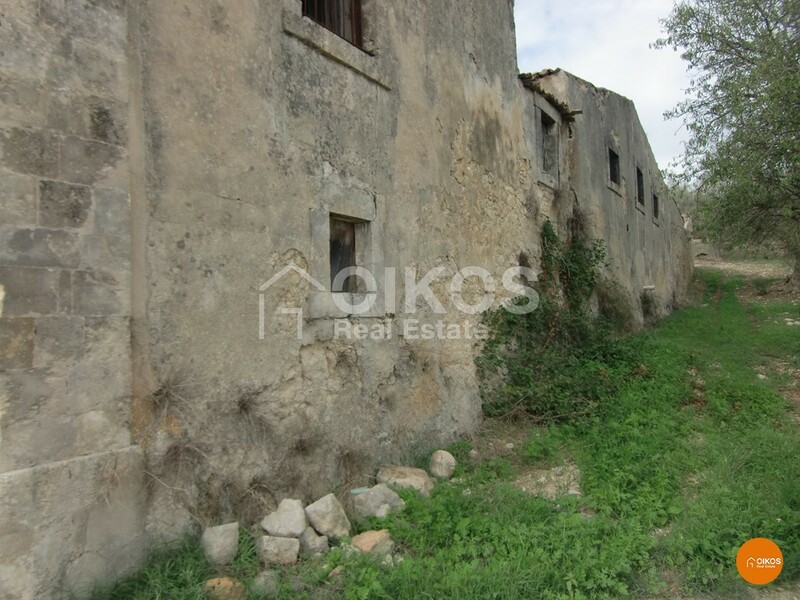 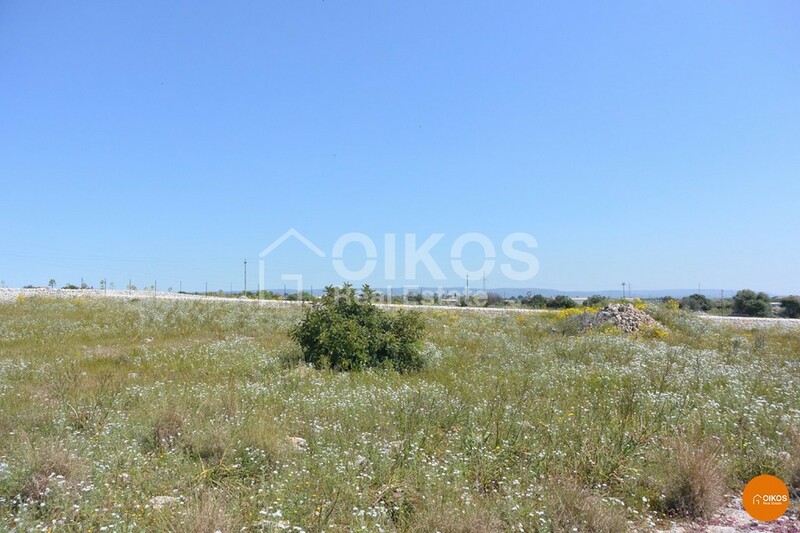 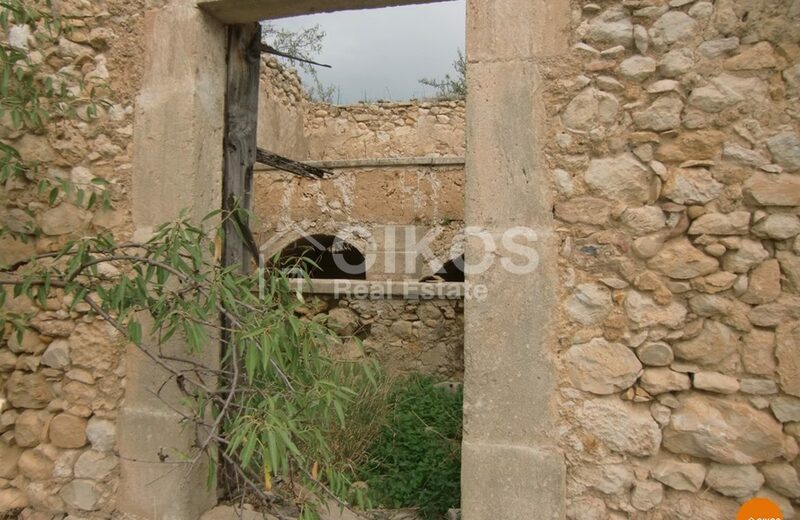 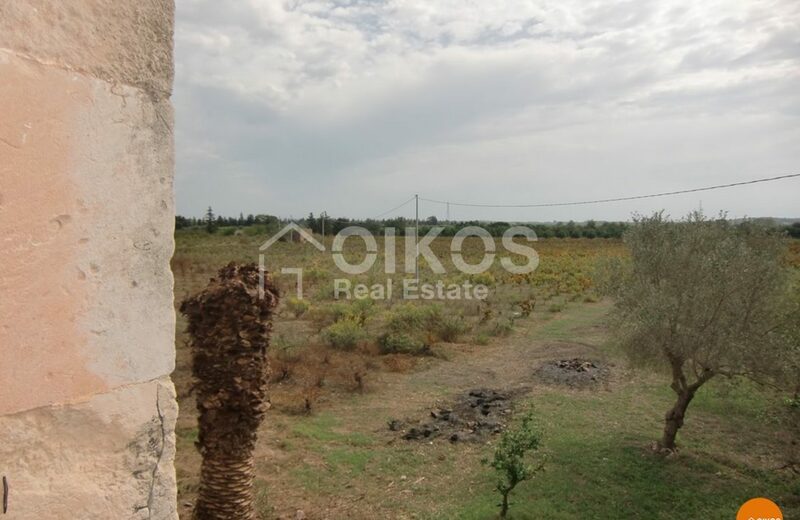 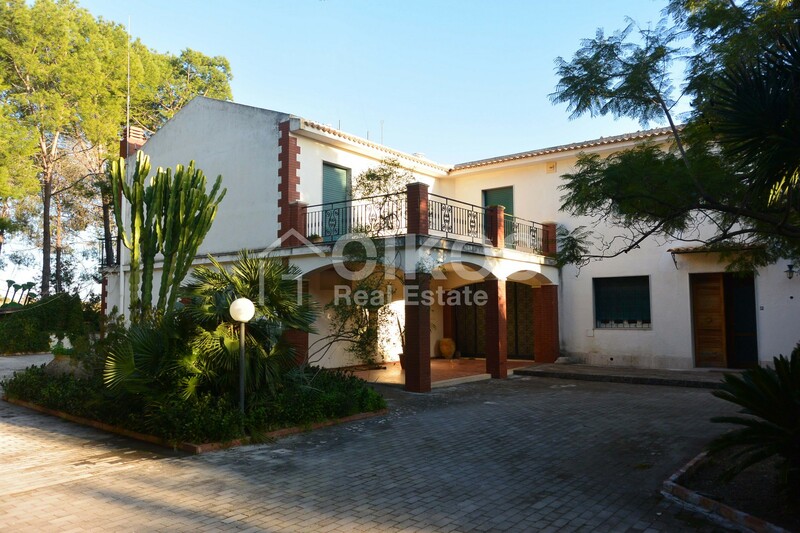 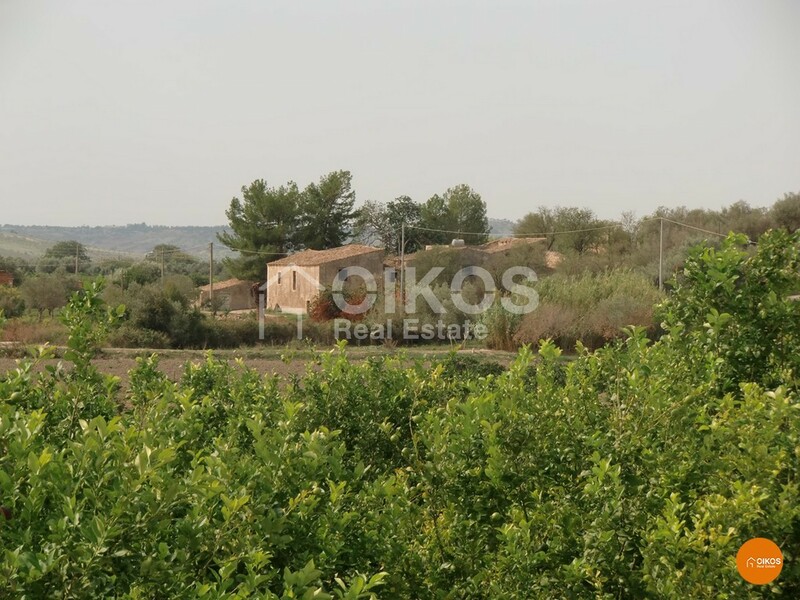 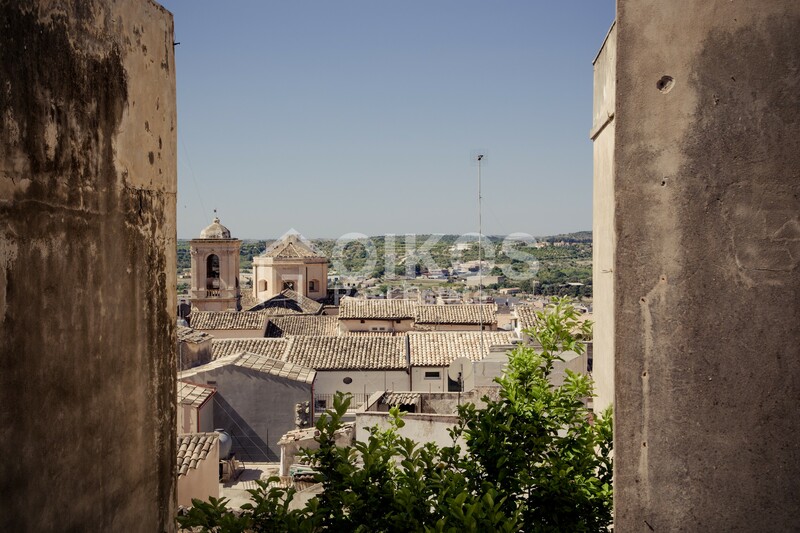 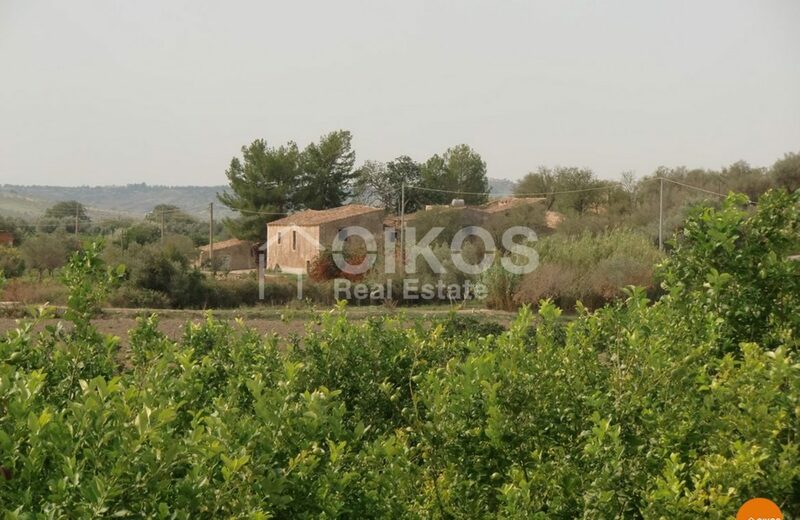 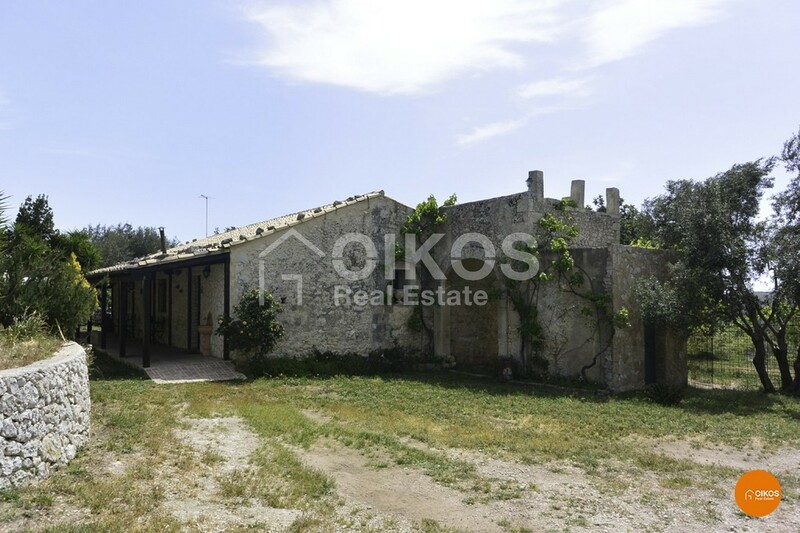 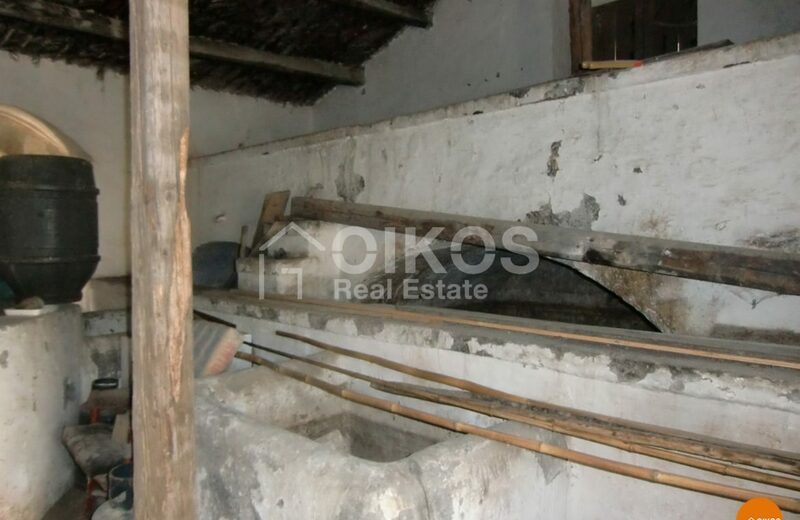 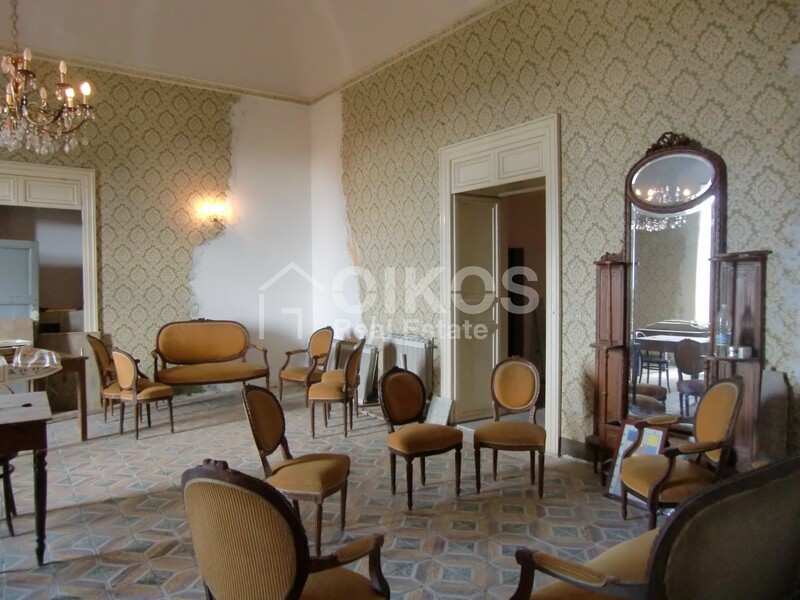 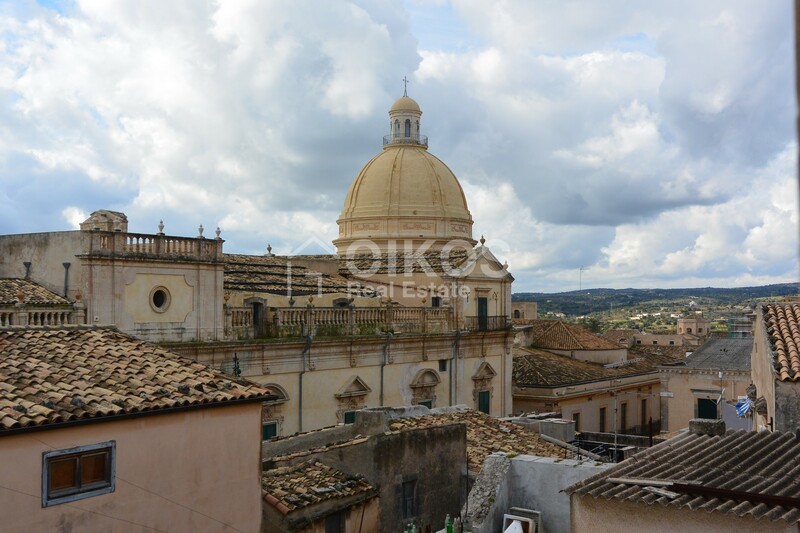 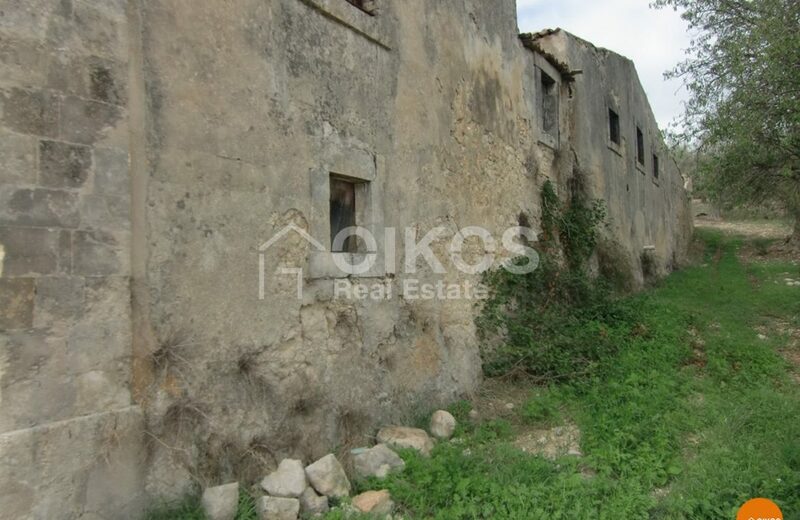 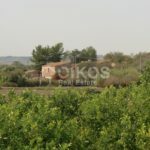 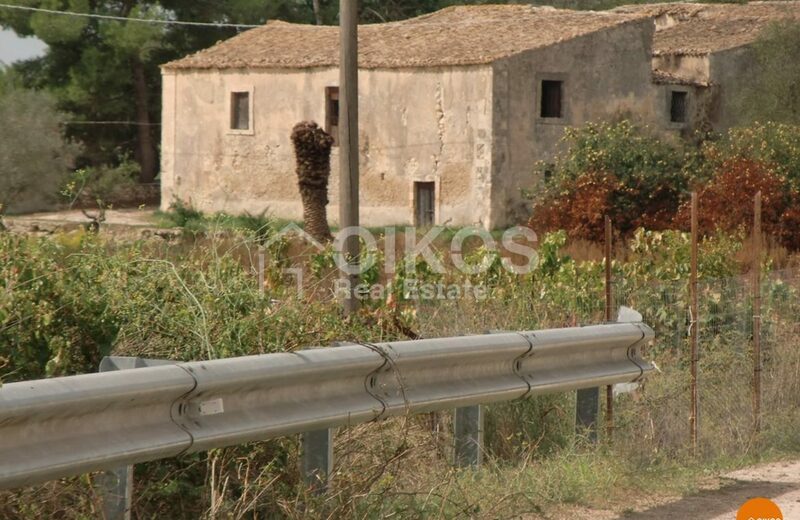 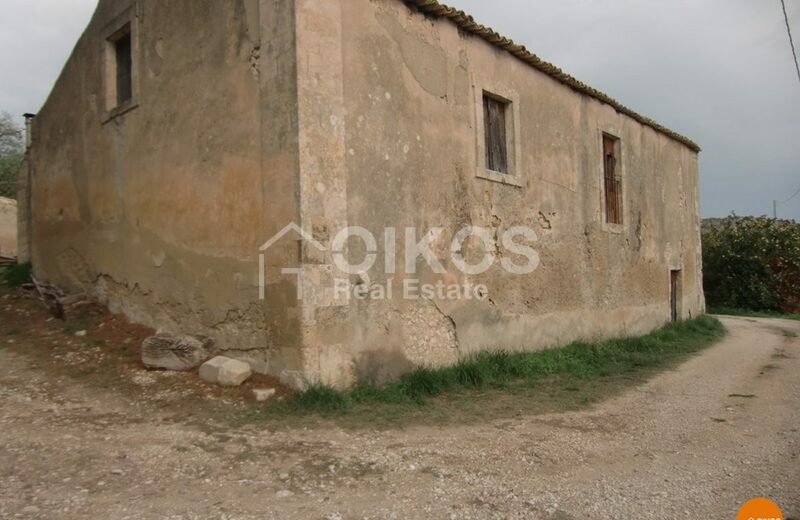 Charming hamlet of about 600 square meters with 5 acres of land for sale immersed in uncontaminated countryside 5 km south of Noto. 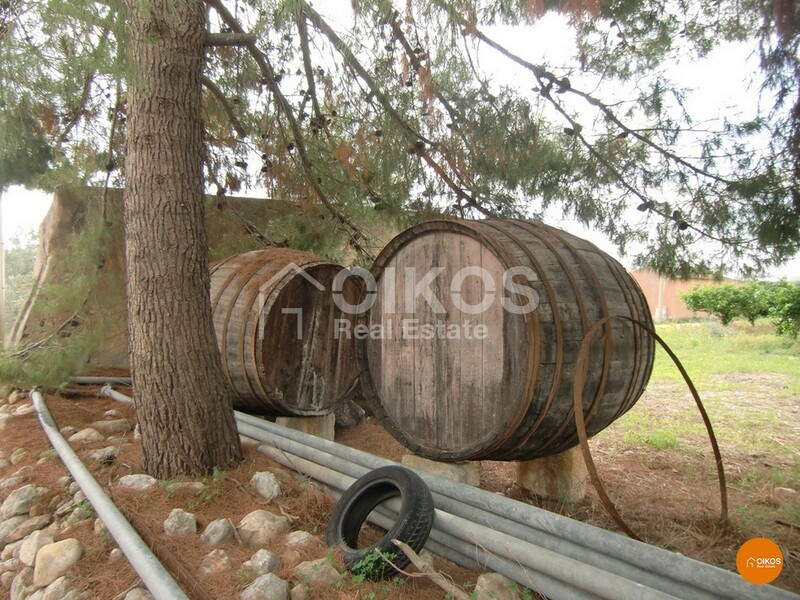 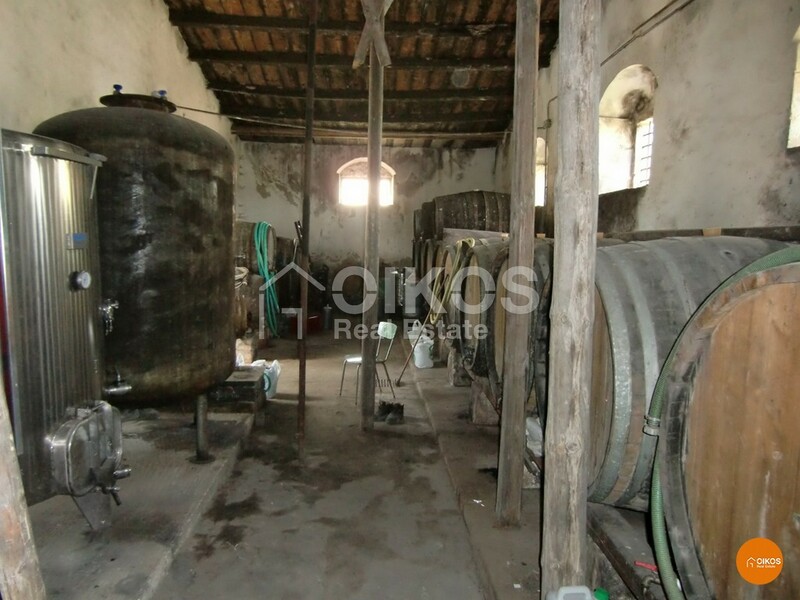 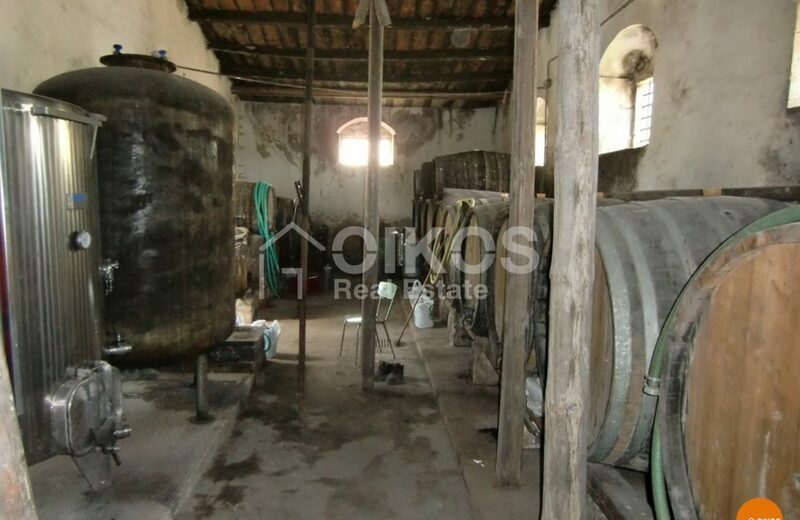 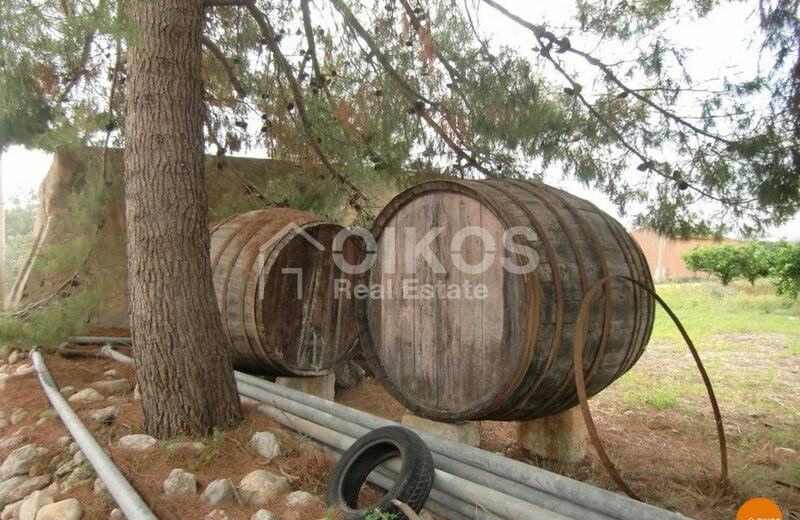 Part of the house is an old winery in good condition where great wine is still produced. 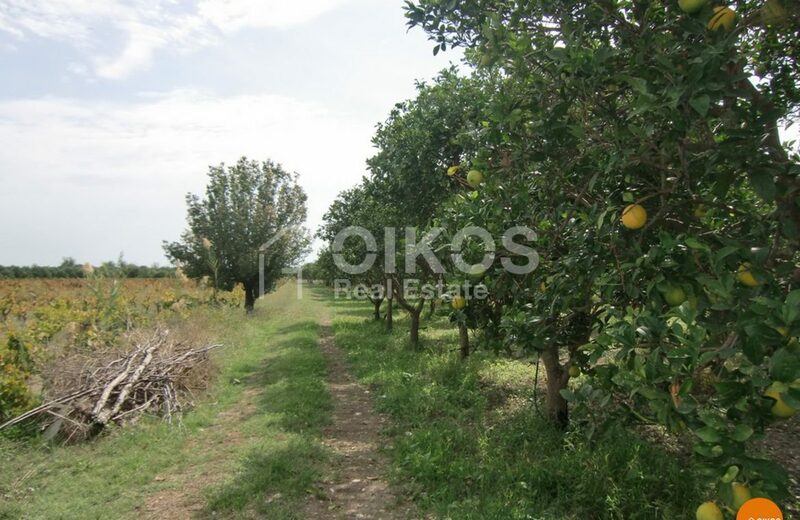 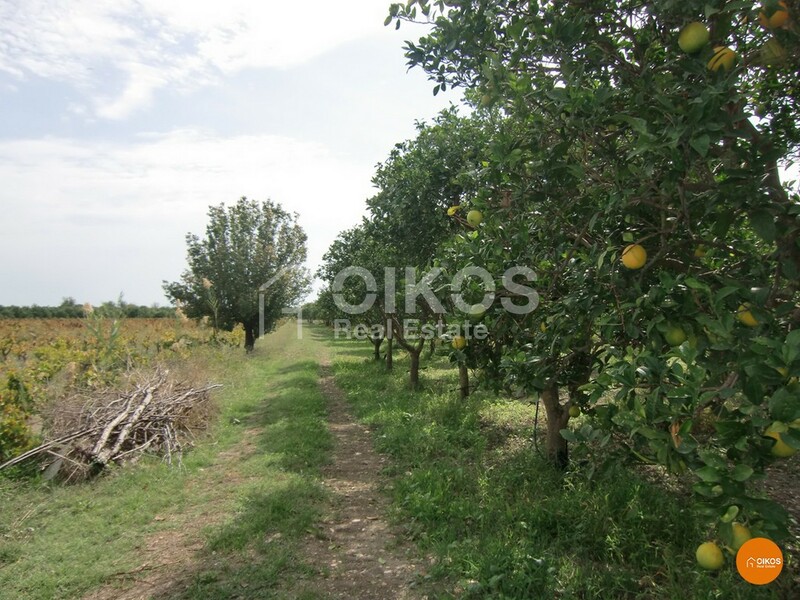 There are about 2.5 hectares of arable lands and also citrus and almond trees. 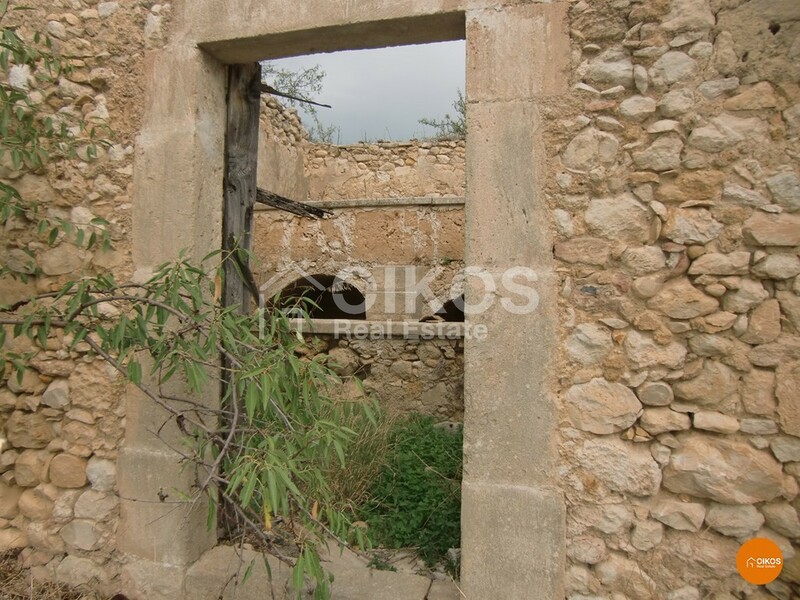 Some of the buildings require extensive renovations whilst others are only in need of some restructuring. 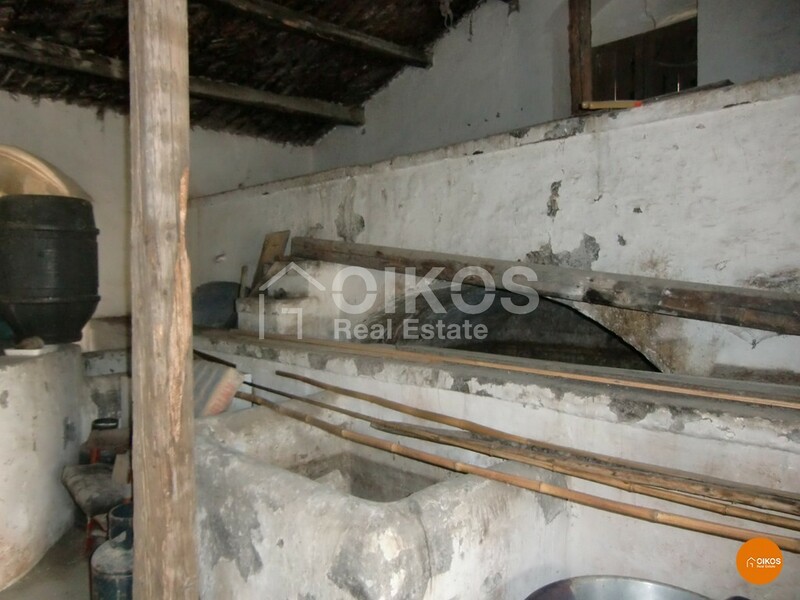 The property has both with electricity and water, with two wells, which guarantee a substantial amount of water even during the dry season. 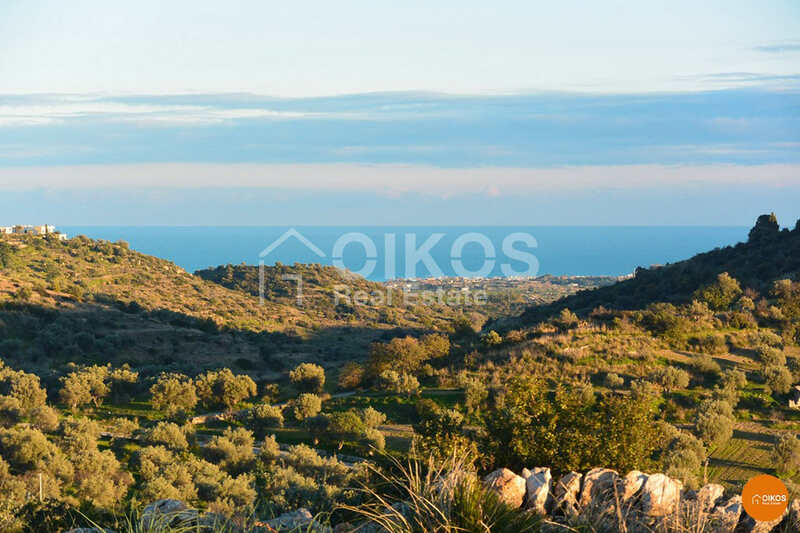 The beautiful beaches of Eloro, Vendicari and Calamosche are just a few kilometres away.